Being passionate about travel, we read a lot of travel articles and blogs. Although there’s masses of information online these days, there are only certain writers/bloggers we’ll trust for providing original, interesting, accurate and useful information. 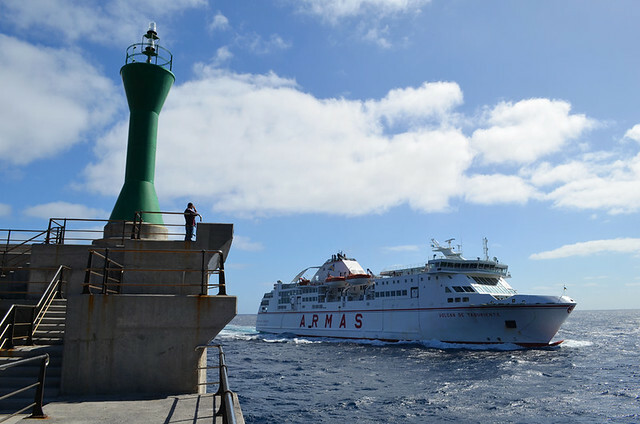 Ferries are not the only way to travel to La Gomera as claimed in a travel article in a UK newspaper. How we decide who is reliable and who isn’t is based on a couple of factors. One is connected to articles they’ve written about the Canary Islands (as the Canaries are massively popular many writers and bloggers have written about them at some point). 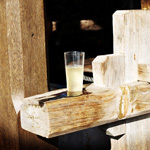 We know the Canaries very well and subsequently can spot when a writer hasn’t bothered researching, has been on an organised excursion and is passing it off as a unique experience, or has simply constructed a work of fiction from the comfort of a hotel pool lounger they’ve never left. I’m not talking about style or judging something based on whether someone’s mentioned all the things/places I like. When you know how travel writing works you know that what’s included and what’s not is often influenced by factors such as word count or what the specific remit is. I’m talking about the process involved, the way a writer goes about constructing a travel piece. One of La Gomera’s stunning, palm-fringed beaches. 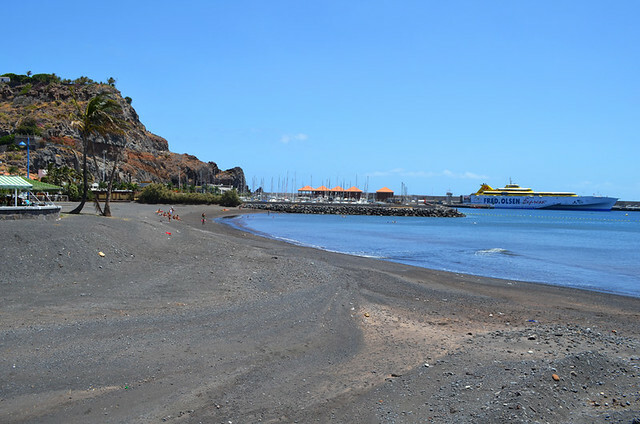 An example this week involved an article in a UK newspaper which described the beaches on La Gomera as ‘stunning’ and ‘palm-fringed’ (poetic licence in the extreme) as well as incorrectly stating the only way to get to the island was by ferry. It was a lazy and misleading piece. Basically, if a writer gets it very wrong about the Canaries, how can I trust them when it comes to other destinations? The answer is I can’t. I view travel forums exactly the same way. If the people giving advice about the Canary Islands are dishing out misinformation, the chances are their equivalents in other locations are doing similar. It’s a generalisation I know, but it’s the measure I use. To compare and contrast, I popped into a few travel forums to analyse replies given to the most recent queries about the Canary Islands. 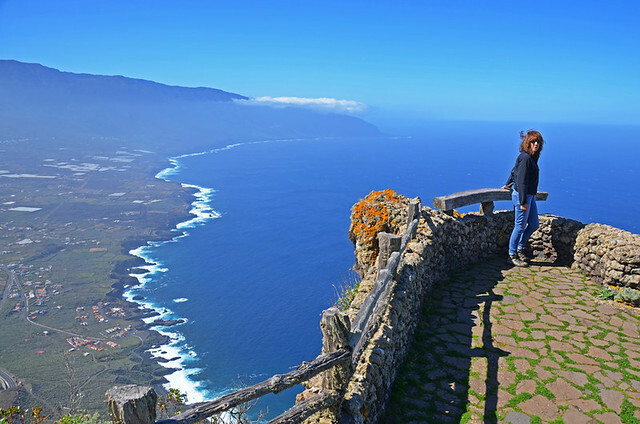 El Hierro rarely gets a mention in Tripadvisor’s Canary Islands’ forums. The most powerful travel website of them all. I created an account on Tripadvisor years ago purely because of the amount of wrong information being given out about Tenerife. Since then I’ve watched an interesting trend develop. As social media exploded and more ‘specialist’ information became available online, the questions asked on Tripadvisor’s Canary Island forums became less interesting. There were more and more queries about resorts ‘is there a kettle in the room?’, ‘what’s the weather like?’, ‘has anyone got the email for hotel…?’ and fewer queries about the world beyond the resorts. In 10 pages of questions about the Canary Islands nearly all were related to tourist resorts on Tenerife, Gran Canaria, Fuerteventura and Lanzarote. 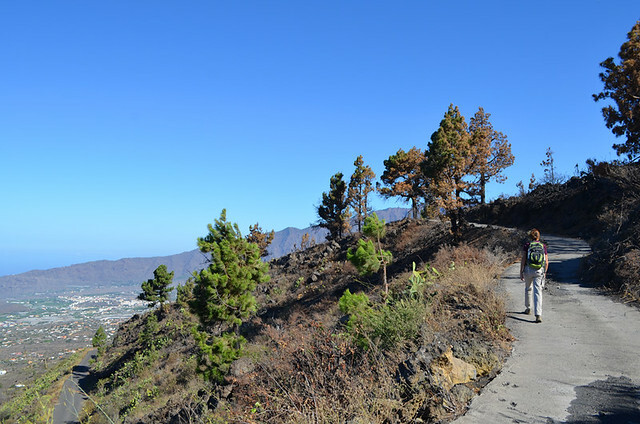 There was one query about La Gomera (unusual) and one about El Hierro (highly unusual) and none at all about La Palma. Purpose built resorts are what interest most people posting on Tripadvisor’s Canary Islands’ forums. To be fair, for people looking for a certain type of holiday there’s a lot of helpful advice on Tripadvisor’s forums. 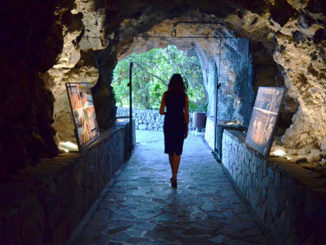 But, given the nature of the majority of questions, travellers wanting to experience the more authentic side of the islands are clearly looking elsewhere. When travel forums are mentioned on travel blogging facebook groups you’ll rarely see anyone admit to using Tripadvisor as a reference tool. But there are plenty who praise Lonely Planet’s Thorn Tree forum, it’s got traveller cred. Not with me. Checking the extent of fire damage on La Palma. The questions asked might be far juicier than on Tripadvisor. However, advice given can vary in terms of accuracy and usefulness. 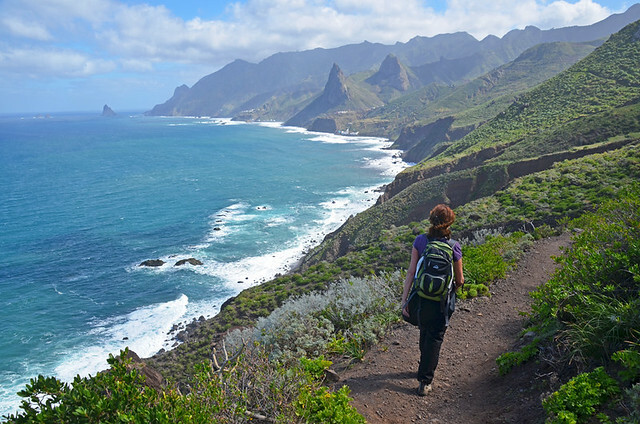 A recent question asked for tips on walking and inter island ferries for Tenerife, La Palma and La Gomera. In the 20 days since the question was asked there was not one reply. The other most recent query asked about the impact of forest fires on La Palma. This one had an excellent reply. But I’m biased. The person who answered gave a link to Buzz Trips and our report about the fires. Fodor’s forum was another I’d seen mentioned in a facebook group. A visit to the site told me all I needed to know. ‘Mount Teide’ was the reply to a question about the most beautiful tourist attractions… from someone who’d last visited in the 1970s. 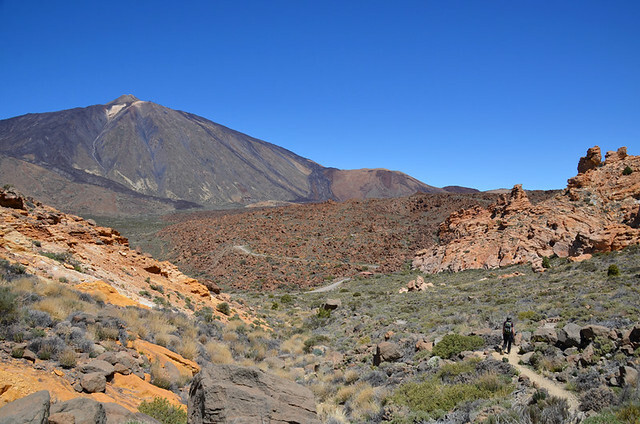 Teide National Park on Tenerife. To be fair, the scenery won’t have changed in the last 50 years. 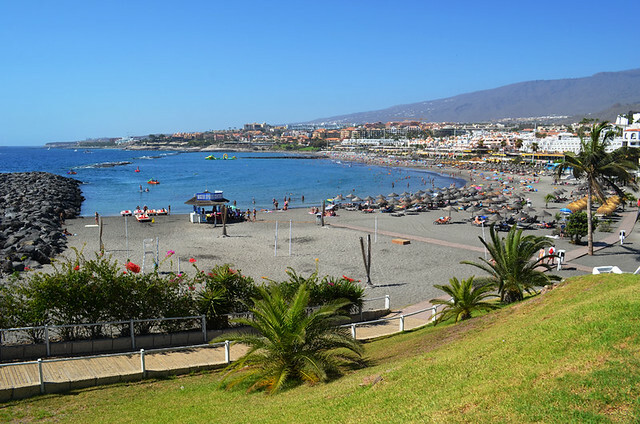 Another about where to stay on Tenerife from an adventurous 26 year old who liked nightlife, beach and adventure was answered with the sort of advice dished out by people who don’t know the island at all. ‘The south is always sunny in winter, north always cloudy’ (both wrong), ‘Los Cristianos is good for nightlife’. It is if she happened to be into line dancing with people three times her age. One other response involving going for a camel ride suggested ‘advisors’ on Fodor’s based their answers on very limited knowledge. Travellerspoint claims to have 700000 active members. 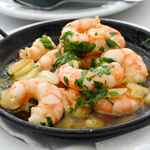 But it’s quality not quantity which matters when it comes to travel advice. Travellerspoint failed the Canary Islands litmus test thanks partly to answers like this in response to a question about island hopping. Fuerteventura, one of the four Canary Islands according to ‘helpful’ advice on Travellerspoint forum. “Lanzarote has some good scenery like Jameos del Agua, and the National Park, but it’s very family oriented, lots of kids and English based resorts. Tenerife – tower block hotels, Wetherspoons and drunken twats. 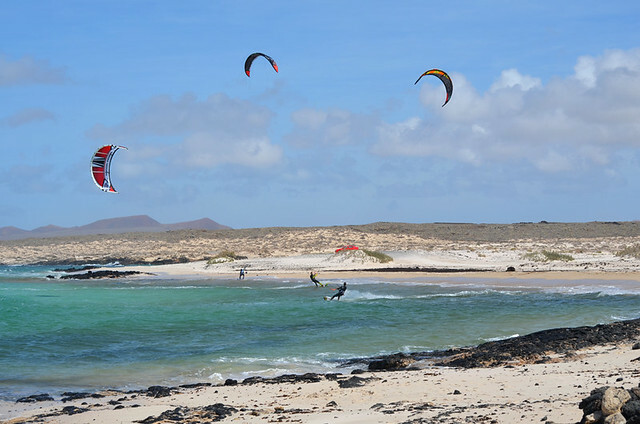 Your best bet is Fuerteventura, great scenery and lovely beaches without too many alchies. As for Gran Canaria not entirely sure never been there. Apparently La Palma, La Gomera and El Hierro don’t exist… neither does anywhere in the Canaries which isn’t a resort. Travel advisory forums are only useful if the advice dished out on them is accurate and useful. A part of Tenerife unlikely to be mentioned in most travel forums. One of the points about using the Canary Islands as a yardstick is they are a massively popular travel destination. Millions visit annually. If people are giving out incorrect information about places such as these, there’s no way I can trust information about lesser known locations. On the evidence I’ve seen, it’s a case of ashes to ashes, dust to dust as far as travel forums are concerned. I’ll stick to reading articles and blogs from writers I trust for a reliable take on destinations I’m interested in.